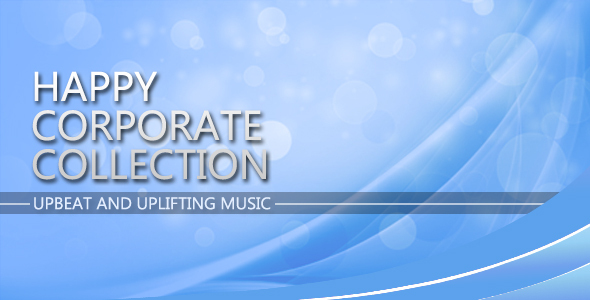 Excellent collection of upbeat and uplifting music. Very positive acoustic song created with piano, ukulele, acoustic guitar, percussion, and bells. This track will be a great addition for your Media Projects. "Little Corporate World" is a simple song with a light, unobtrusive melody. Be sure that it will be a wonderful addition to your Media Projects. Very positive commercial track created with acoustic guitar, piano, bells, trumpet and unusual fun tool "KAZOO"
Cheerful and very positive melody created with a minimum number of instruments: ukulele, beatbox, piano and bells. "Simple Things" is a nice acoustic song is created using the ukulele, guitar, piano, percussion and bells. Simple melody this track cheer up and be a great addition to your Projects. Buy Now for $130 Have a Discount Coupon?